I am interested in 70 Lower Cross Road, Greenwich, CT 06831. 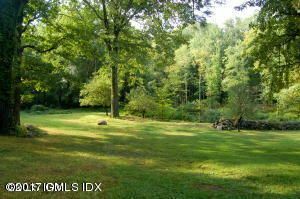 A wonderful opportunity to start building your dream home bordering the 300+ acre Babcock Preserve, 10+ acres of peaceful privacy. A elevated site plan on 2 acres of this site with plans done by Doug Vanderhorn Architects for a 10,000+ sq. foot home with pool. with lush trees, stone walls and pond you can build a family compound. All approvals pending building permits.